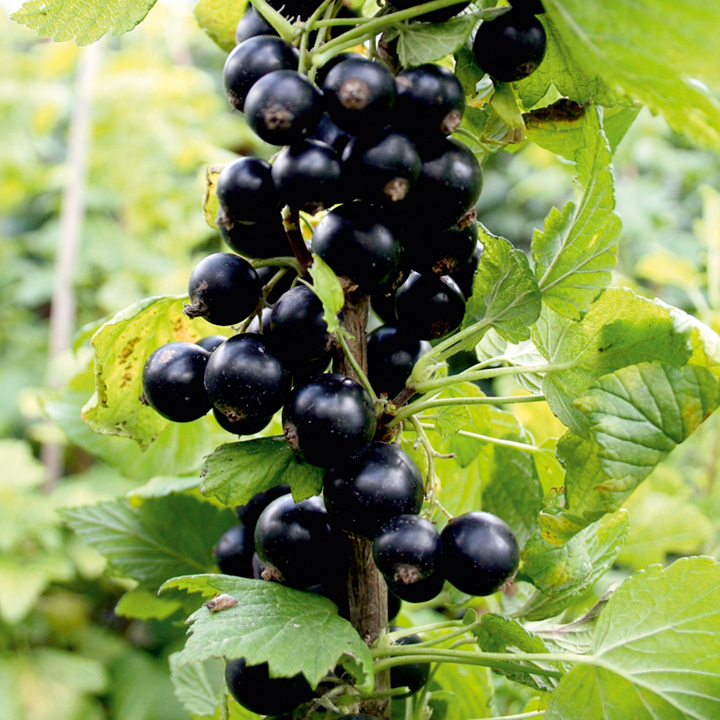 We’ve planned another blackcurrant picking session this Thursday 6th August, from 6pm. Picking has been very successful but there are still loads of lovely organic blackcurrants at Vale Head Farm (Compton Road, Kinver, DY7 5NJ) needing to be picked! Any queries feel free to call me on 01384 351414 or 07817 555204.